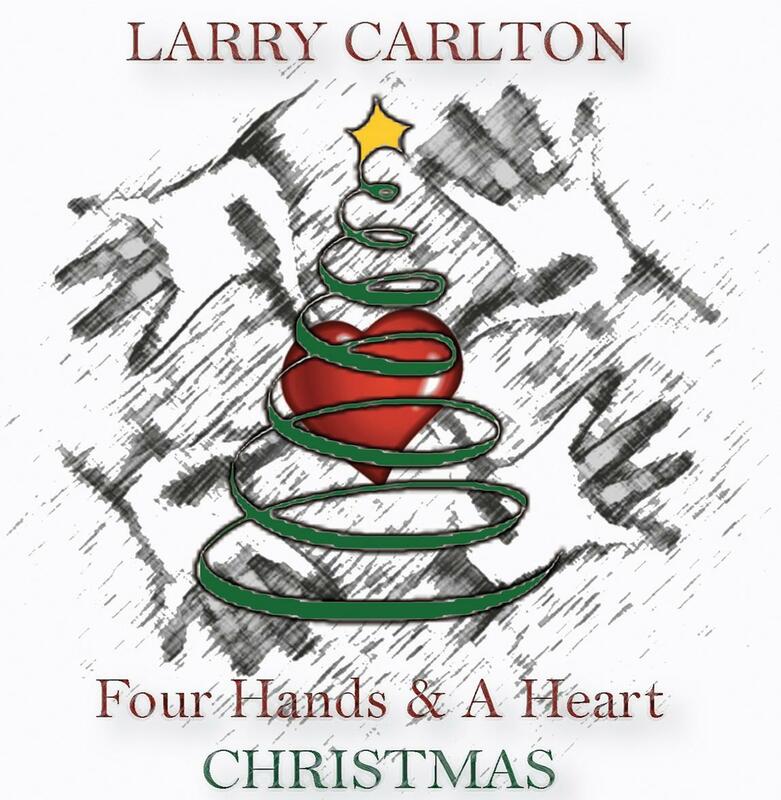 Win a Larry Carlton Autographed Guitar or Tickets to a Meet & Greet! 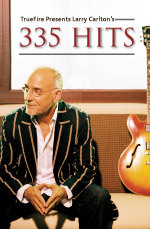 Description: Mr. 335 himself and one of the most innovative and original sounding guitar players of our time, Larry Carlton stops by to honor his peers and the jazz masters that helped shape his career and influence his more than 3000 studio sessions. Larry takes over the Watercolors studio in the next celebrity DJ session sharing stories and spinning his favorite jazz records – all part of Jazz Appreciation Month on SiriusXM. “This has to be a guitar lover’s dream: guitar greats Larry Carlton and Robben Ford caught live (but maybe not as ‘unplugged’ as the title suggests) on stage in the intimate confines of the New Morning Club, Paris. A pairing made in heaven, this no-frills concert film is at least as good as being there and, for budding guitarists, most probably even better, as the cameras provide lots of close-ups of Carlton’s and Ford’s phenomenal fingers busily working over-time. Four-time Grammy Award-winner (nominee for nineteen), Larry Carlton (Steely Dan, Joni Mitchell, Crusaders) is a jazz guitarist supreme. Robben Ford (founding member of The Yellowjackets) is first and foremost a blues man. Aged eighteen he was playing with Charlie Musselwhite, since when he’s played with L.A. Express, George Harrison, and Joni Mitchell among many others. 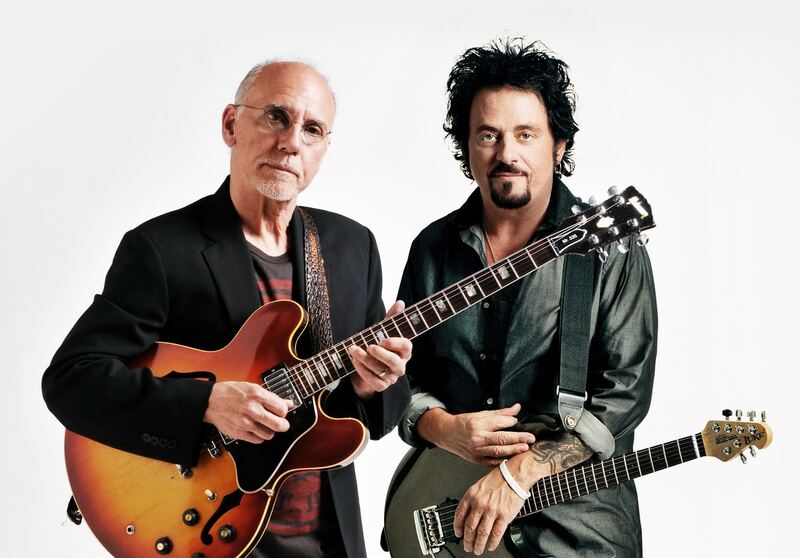 Click here to buy Larry Carlton & Robben Ford Unplugged now! 335 Hits Now Available for Instant Download! Larry Carlton has been very generous to students of guitar over the course of his career. He’s given us countless solos and rhythm parts to study and emulate across his 3,000 sessions, 200 hit singles and 100 gold albums as a session player (some of us are still trying to nail that Kid Charlemagne solo!). Then he gave us the gift of 31 albums as a solo recording artist earning him 4 Grammys and 19 Grammy nominations. He’s treated us to a master series of lessons revealing his signature techniques, harmonic approaches and improvisational prowess in 335 Blues and 335 Improv. Yet over all these years, Larry’s never showed us exactly how he plays his hit songs from the first measure to the last… until now! Everything in 335 Hits is transcribed, tabbed and notated. You’ll also get interactive tablature and notation (Guitar Pro 5/6 and Tux) so that you can loop any section of the song, see and hear the notation, adjust the tempo and play along to your heart’s delight. Larry also includes all of the original rhythm tracks from the album to work with on your own. That means you’ll be playing with top session players Jeff Babko on keyboards, bassist Travis Carlton, über-drummer Vinnie Colaiuta and saxophonist Paul Cerra. Like we said… very generous! Larry, on behalf of your guitar-playing fans all around the world — thank you, thank you, thank you!